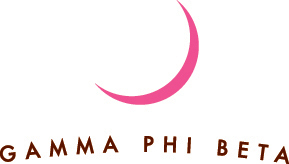 Adolescence is a challenging time for girls. Self-confidence and physical activity levels drop while peer relationships become more complicated. 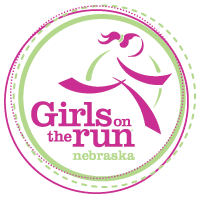 Girls on the Run (GOTR) is a physical activity-based positive youth development (PA-PYD) program designed to enhance girls’ social, psychological and physical skills and behaviors to successfully navigate life experiences. 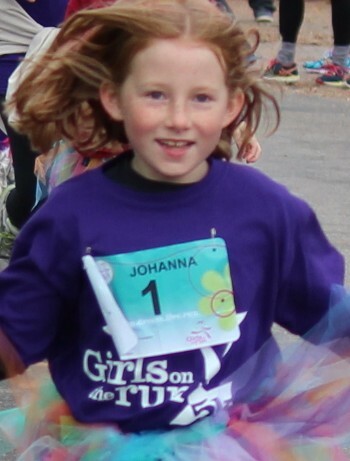 Leading youth-development expert Dr. Maureen Weiss, University of Minnesota, conducted an independent study to evaluate the effectiveness of Girls on the Run to promote positive outcomes. 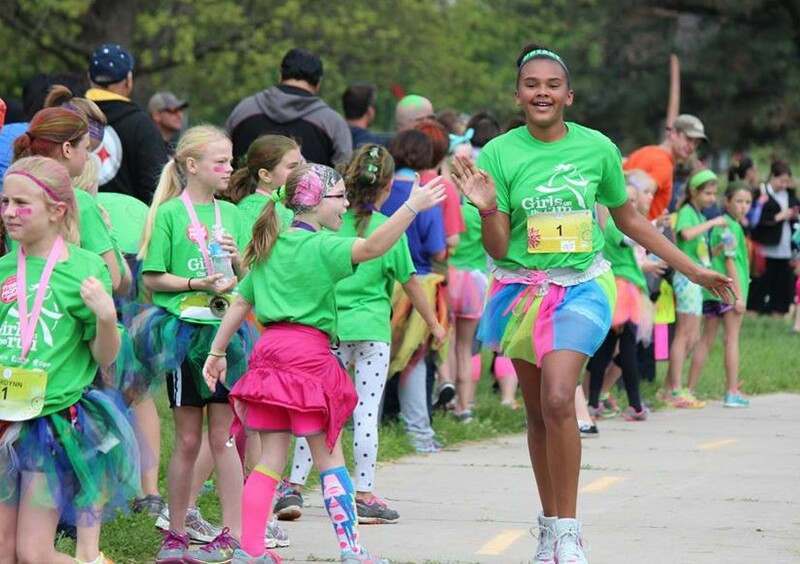 She compared GOTR participants to girls in the same grade who hadn’t participated in GOTR. 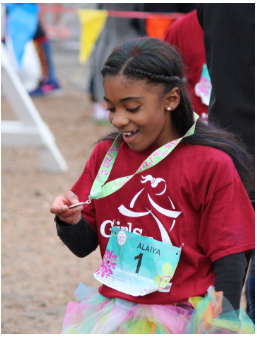 In addition, she followed girls in GOTR from pre- to post-season to three months after the season to determine if season-long improvements were maintained after lessons ended. The results were remarkable. 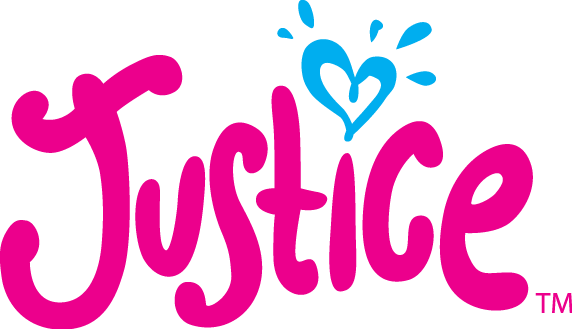 Dr. Weiss’s study showed the program is effective in transforming in the lives of young girls, making an even stronger impact on girls who were lower in confidence and other important attributes at the start of the season. 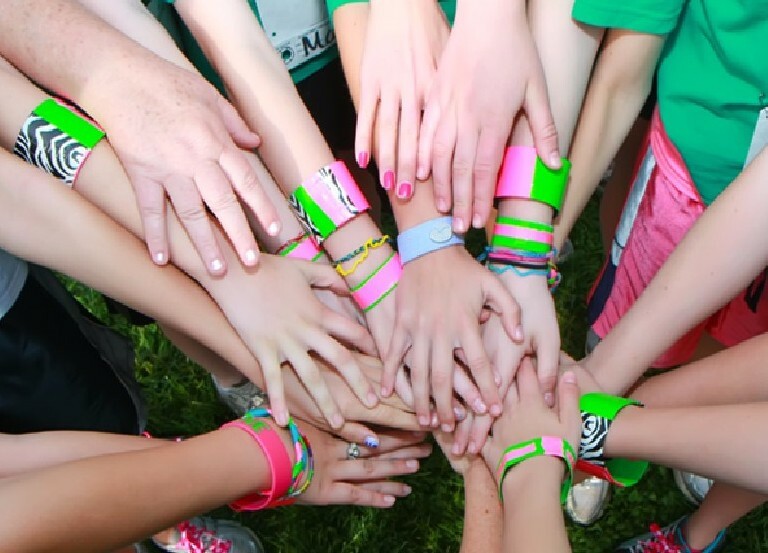 Ninety-seven percent of girls said they learned critical life skills in GOTR, including managing emotions, resolving conflict, helping others or making intentional decisions that they are using at home, at school and with their friends. 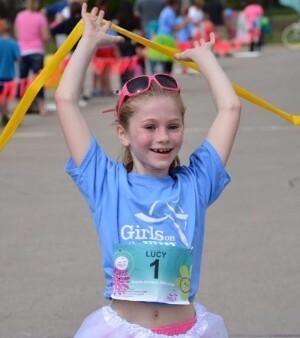 Compared to girls participating in organized sports and physical education, GOTR makes a stronger impact in teaching these life skills that will benefit them now and in the future. 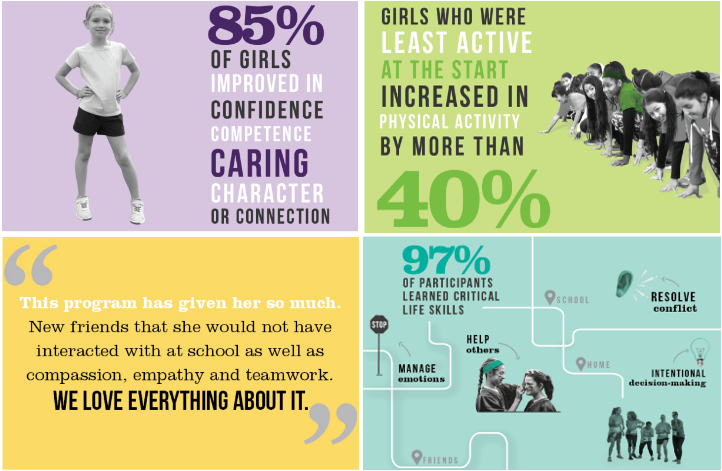 Do GOTR participants differ from a comparison group of girls not in GOTR on developmental outcomes and life skills? 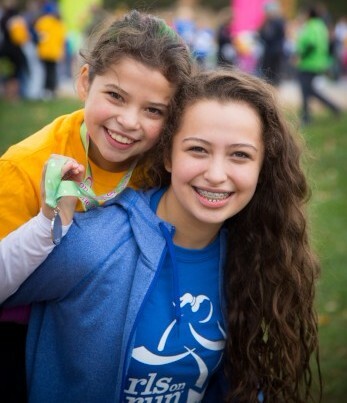 Do GOTR participants show improvements from pre- to post-season on developmental outcomes and retain improvements three months after season’s end? 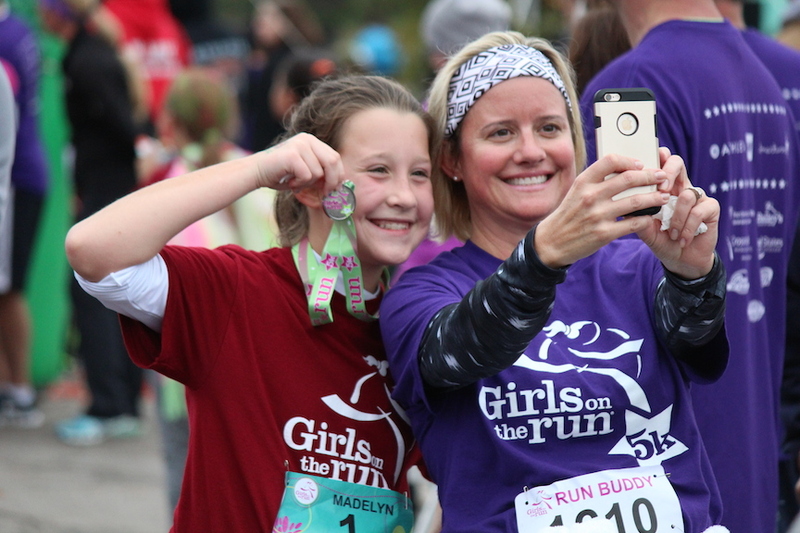 Study participants included third- through fifth-grade girls in GOTR and girls who had never participated in GOTR, matched by grade and school. Survey measures included the 5Cs, physical activity, and life skills transfer. 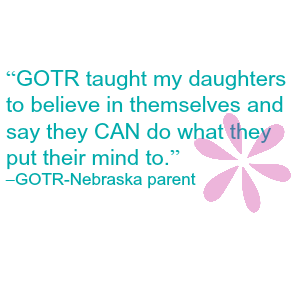 Focus groups interviews with girls, coaches, parents/guardians, and school personnel delved into depth on life lessons and outcomes attained through participating in GOTR. GOTR girls starting below the pre-season average made dramatic improvements on all developmental outcomes from pre- to post-season and in most cases from post-season to follow-up. 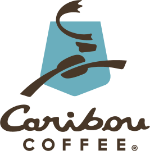 Focus group findings complemented survey data and provided in-depth narrative on season-long improvements.